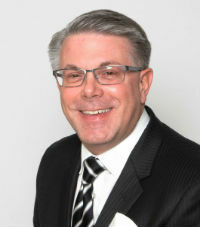 With more than 25 years in the industry to his credit, AJ Chase has built a thriving practice that caters to select businesses, families and foundations in Canada. In 2015, Chase had $114 million in AUM. Not only does he provide tailor-made guidance to help his clients make wise financial decisions, but he’s also playing a prominent role in the ScotiaMcLeod Mentoring Program, helping new advisors build their own wealth management practices. Chase has been a long-serving member on ScotiaMcLeod’s executive council, and is the recipient of ScotiaMcLeod’s prestigious Austin Taylor Achievement Award.